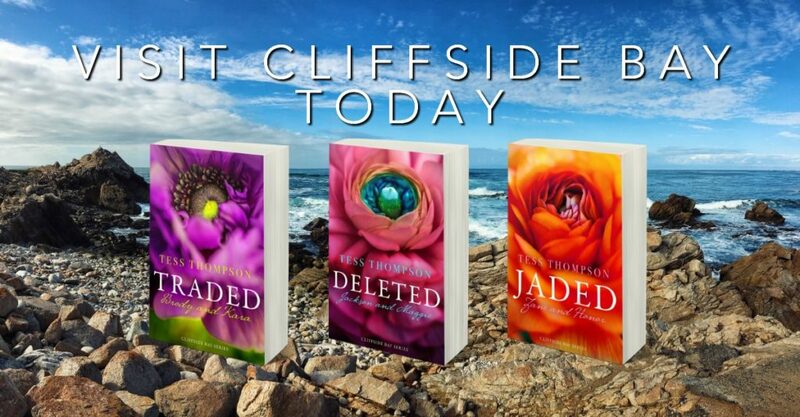 The Cliffside Bay Series continues soon! 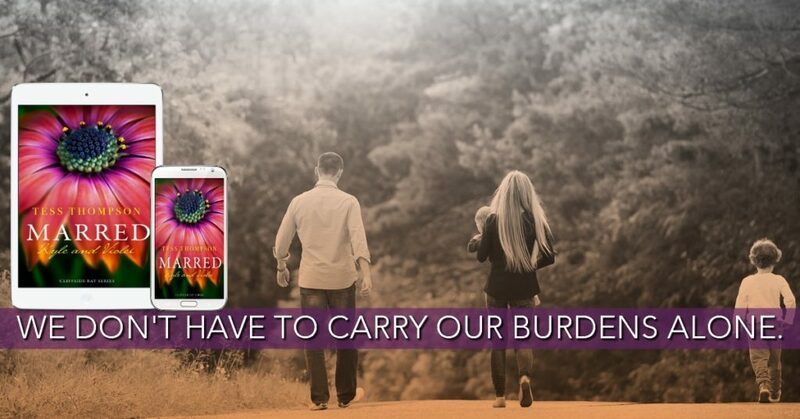 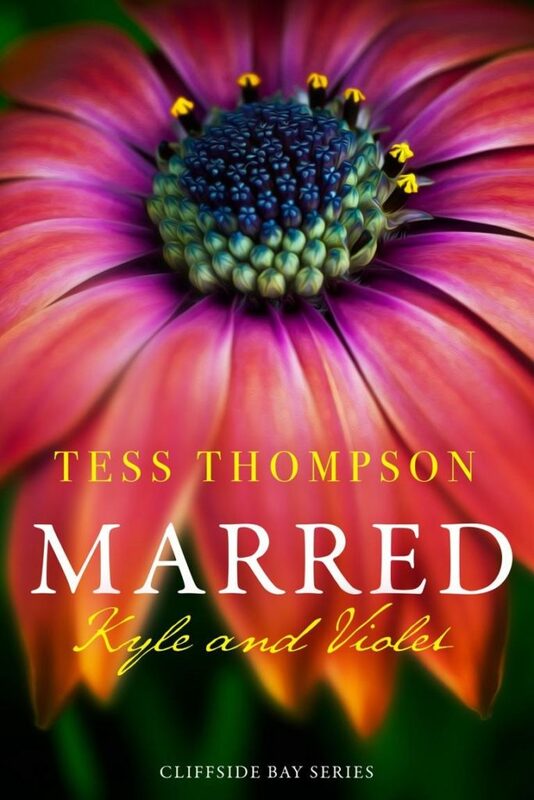 Marred: Kyle & Violet by Tess Thompson goes LIVE September 24th!! 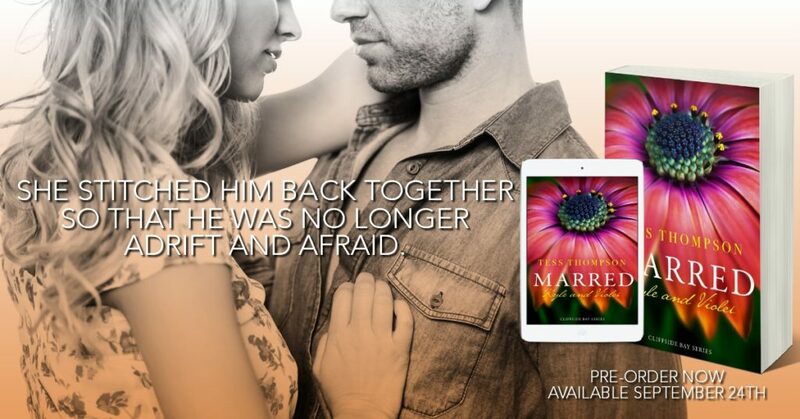 Don’t Miss A Single Thing From Tess!